On the bank of the Yangtze River and the shores of Lake Taihu in China you will find the city of Suzhou, known for its many gardens, stone bridges, and pagodas. 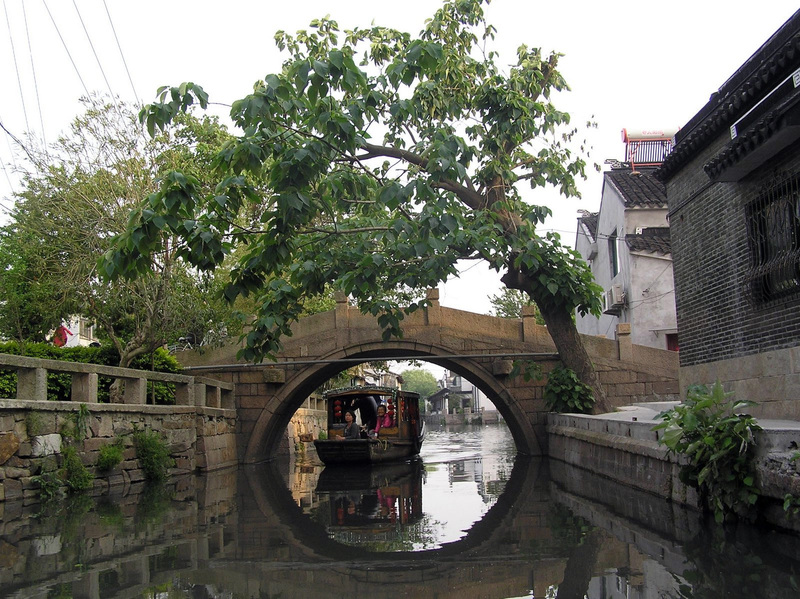 Once called “The Eastern Venice” by Marco Polo, Suzhou is historically and currently a center for the silk trade. 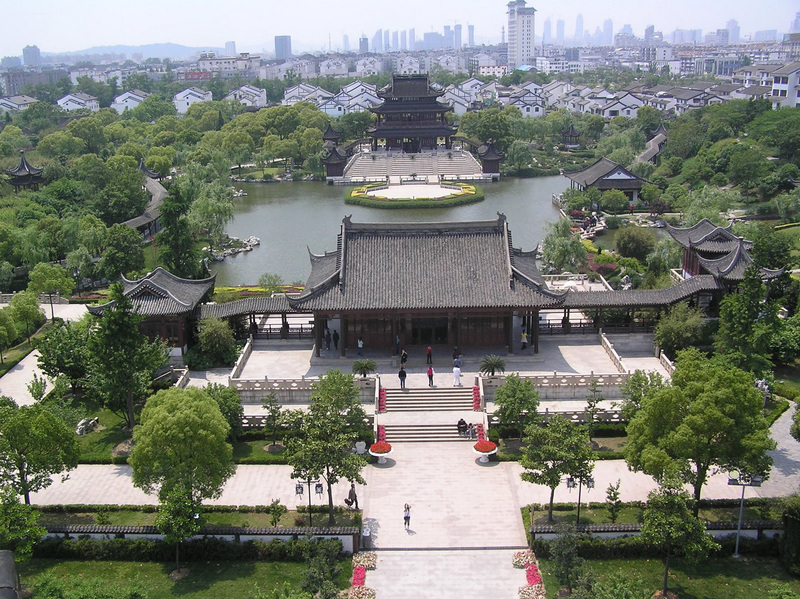 Suzhou is located West of Shanghai in the province of Jiangsu. Visitors to the city can enjoy a view of the many stone bridges while taking a boat trip on the canals. 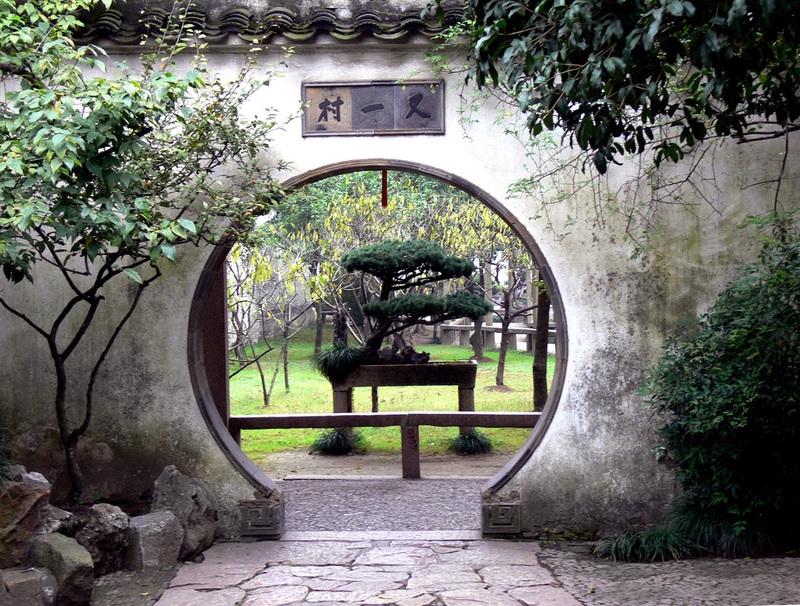 Some of Suzhou’s gardens are so magnificent they have been declared UNESCO World Heritage Sites. With a population of just over 6 million, Suzhou has every kind of accommodation a traveler might want. China is such a fascinating place. I hope to visit the great wall some day. It is a place to which I have not been yet.